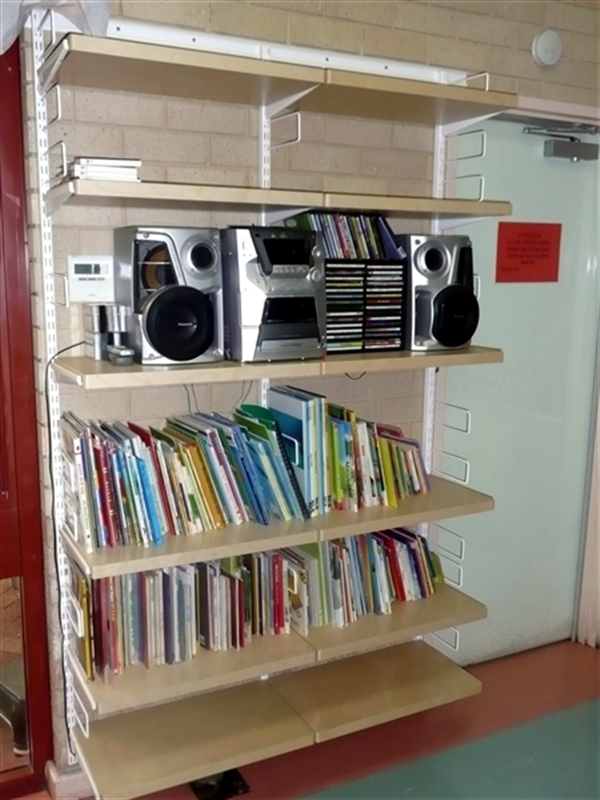 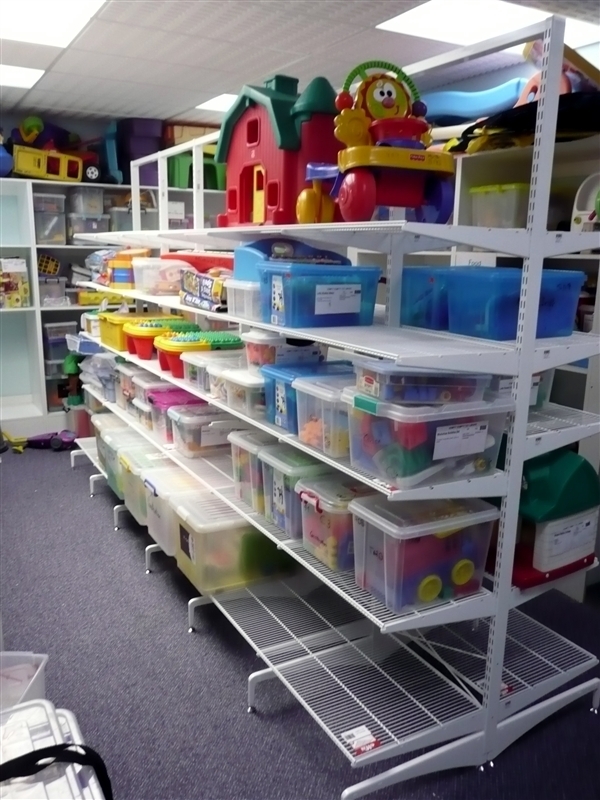 elfa storage system is perfect for Toy Libraries and Commercial Shelving. 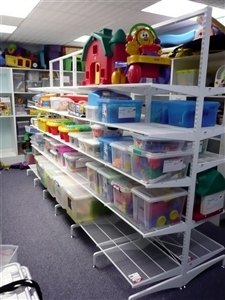 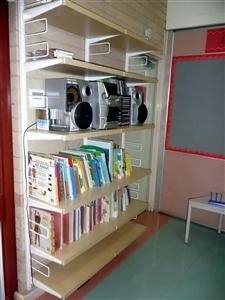 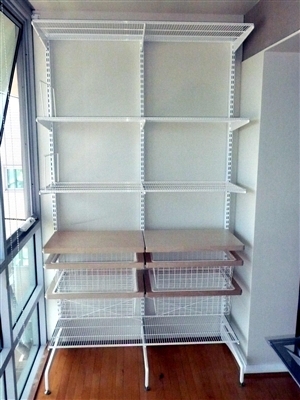 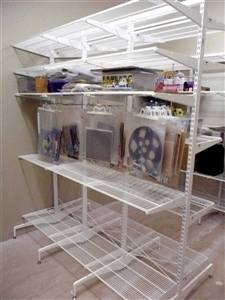 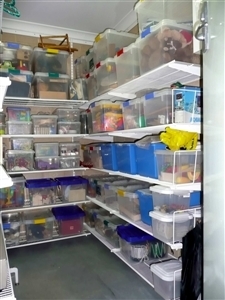 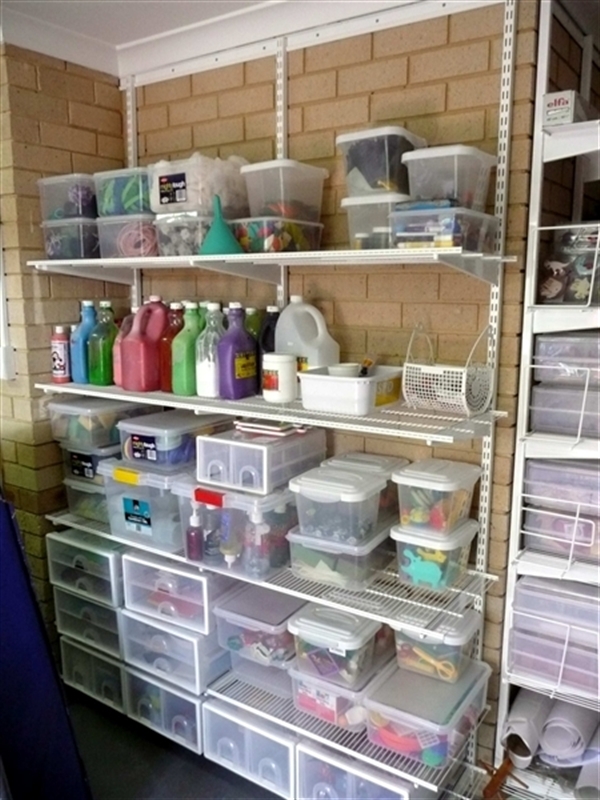 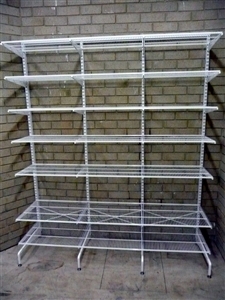 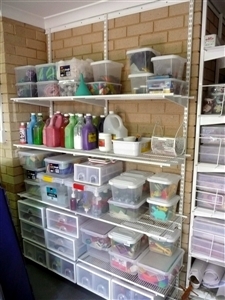 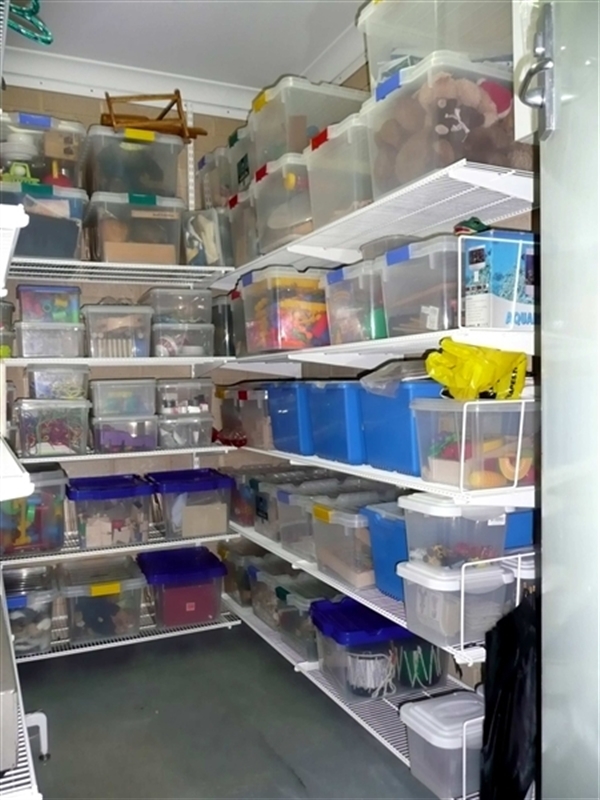 Toy Libraries and Commercial Shelving organized with the elfa storage and shelving system. 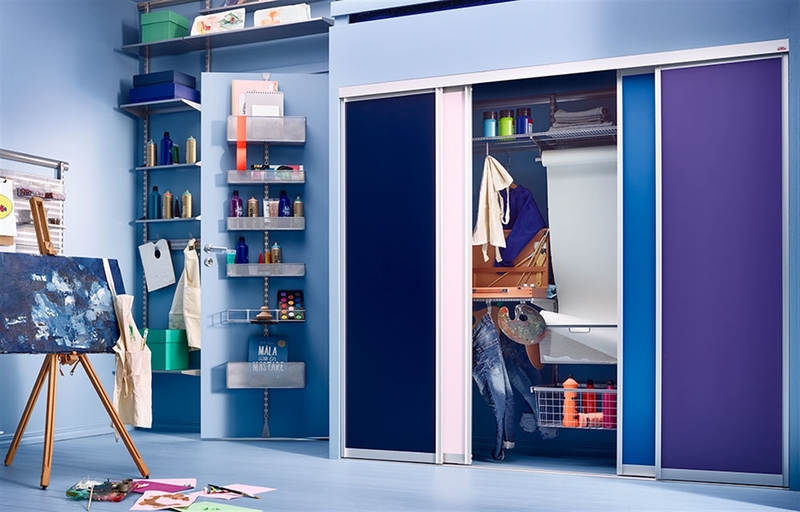 The Beauty with elfa is the Flexibility. For 65 years Elfa (Based in Sweden) has been the market innovator and leader in the storage category. 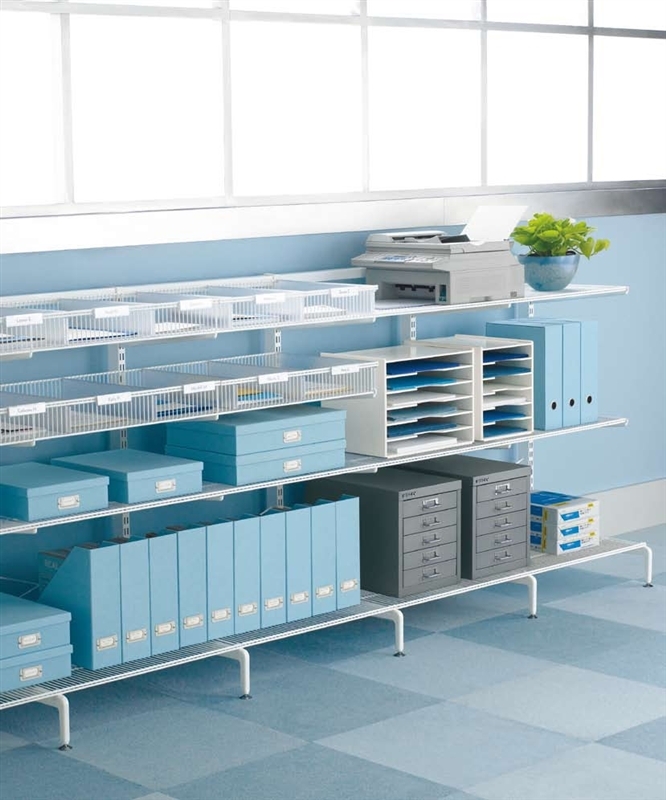 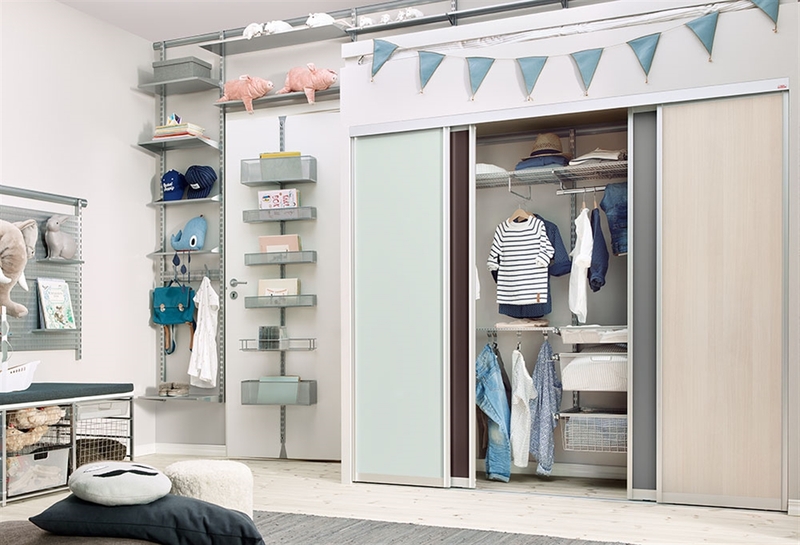 With many years of experience, continuous product development and strong production capabilities Elfa offers design oriented, functional and flexible storage that can be customised for any space or need. . 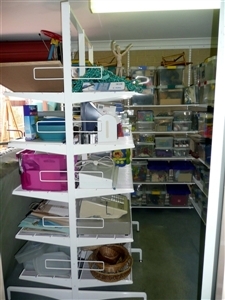 In fact we believe we have the largest elfa display in Western Australia.